You can give electronically. It's fast, and easy, and can be set to give at designated intervals. We have a time of giving during our services and you may give in person if you prefer. 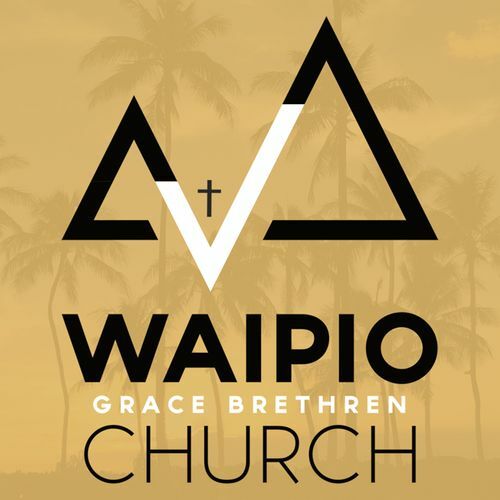 You can also mail a check made out to Waipio Grace Brethren Church if that is easiest for you. Our address is: 95-035 Waimakua Drive, Mililani, HI, 96789.